This is the method that is used by using your own personal online banking account to make transfer to us. What should i do after i make payment via manual bank in? 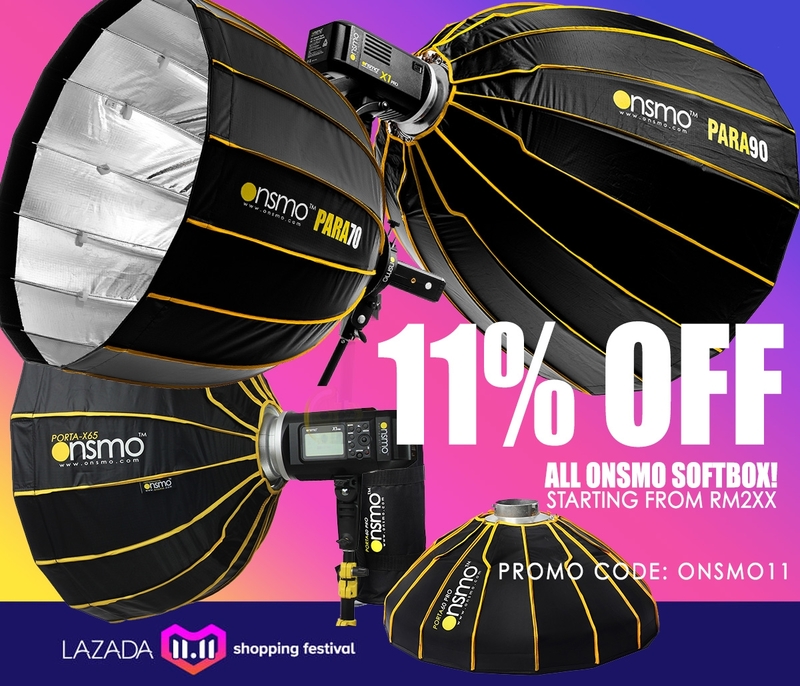 Please email us at sales@bigbigstudio.com or whatsapp us the payment slip (screen shot) or reference number along with your order number or the items that you purchased. This is the payment method using credit card and debit card (via eGHL). Just follow the instruction at the payment page at eGHL payment page after click check out. Payment via this method will have a credit card fees charged by EGHL gateway which is at 2.8% of total purchase. Example, if you purchase a RM100 product, you will be charged RM102.80. Paypal one of the international used and secured payment gateway. Click Read more about EGHL COMPANY here to clear your doubts or whatsapp us at +601110641257 for more info. GHL is a listed company in Malaysia, handling all credit cards for banks, and totally secured. Paypal one of the international used and secured payment gateway. Read more about it here to clear your doubts or whatsapp us at +601110641257 for more info. This is the payment method for using payment via cheques. Please take note that Bigbig Studio will only ship out once the payment is cleared (cheque goes through). What should i do after i make bank in the cheque manually at BigbigStudio's Account? Feel free to contact us with any questions and concerns using our contact form. 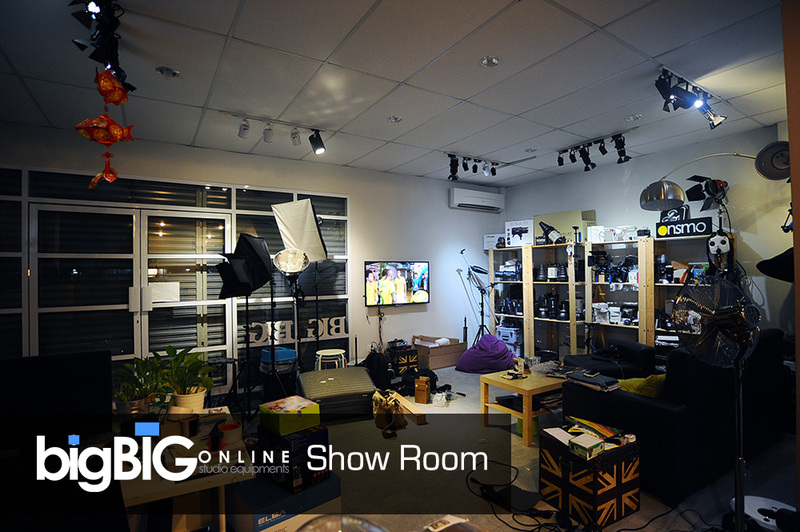 Thank you for choosing BigbigStudio Equipment! We hope that this helps in the process of completing your order.